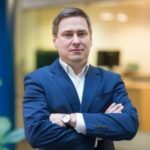 BearingPoint’s RegTech platform Abacus has been taken up by Citadele Bank Lithuania. 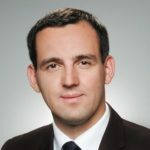 With the Lithuanian commercial bank, the international management and technology consultancy BearingPoint adds a new country to its global footprint. Citadele Bank decided for BearingPoint’s tried and tested platform Abacus360 Banking to meet the European Central Bank’s (ECB) growing requirements on AnaCredit (Analytical Credit Datasets) reporting. As part of AnaCredit, roughly 100 data attributes are required to be reported. 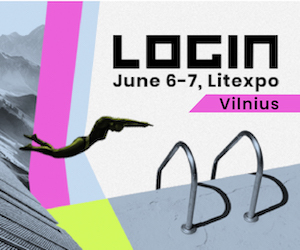 Local Lithuanian attributes are currently developed and integrated by BearingPoint to meet local AnaCredit requirements. Over the past two decades, regulation has expanded on multiple fronts and will continue to do so in 2018 and beyond. So far, Citadele Bank – with branch offices and Customer Service Centers in all major cities in Lithuania – was using a solution from a local vendor for regulatory reporting. 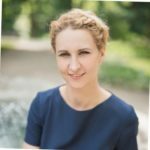 explained Justė Karaliūtė, Head of Regulatory Reporting from Citadele Bank Lithuania. 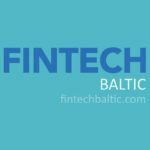 “represents the market entry for BearingPoint’s RegTech solutions in commercial banking in Lithuania. With our strong commitment to the Baltic region, we continue to drive our global growth strategy”. For banks IT department’s the expanding supervisory requirements pose a great challenge and have proven to be a cost driver. IT infrastructure and processes have to be optimized in order to quickly and reliably facilitate the delivery of the required data in its mandated quality and granularity. The project implementation is a joint project from BearingPoint and the local company Alna Software. 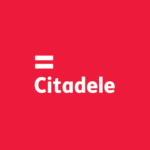 “We are obviously delighted to collaborate with Citadele Bank on the data sourcing and integration of the Abacus360 Banking solution in the existing software environment.